LOU NETTELHORST, photography educator who helps photographers discover and explore the artist within. 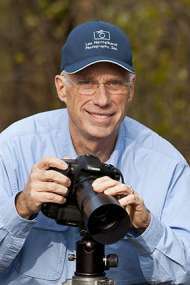 Lou Nettelhorst is first and foremost a photography teacher. He is also an award-winning photographer and stunning image-maker. He is a man on a mission – a mission to make photographing fun, creative and rewarding for others through his unique teaching style. The hallmark of Lou’s teaching style is his eagerness to share his professional experience and techniques, while always providing encouragement and humor.  Lou shares his talents through local and national workshops, outings, presentations, and private instruction. A natural and experienced teacher, he uses their Learning and Teaching Model, Inform. Practice. Feedback. to help his students improve their images. Inform: It all begins with personalized instruction designed for photographers of all levels and photography styles. Practice: Students put their lessons to use in a live-shooting environment. Lou provides as much or as little one-on-one coaching and assistance as the student desires. Feedback: The most highly valued component of the Learning and Teaching Model, Feedback, may be in the field, or in a feedback session as part of a workshop or clinic. Students share their images and receive encouraging, gentle tips for improvement, along with a bit of Lou’s wit! Background, Education, Awards: Lou’s life work and passion has always been teaching. He has also had a life-long interest in photography which eventually became his second career. Beginning as a high school biology teacher in 1966, he progressed through several leadership positions at the school district. Soon, he was asked to serve on the Cooperative Teacher Education Program (CTEP) planning committee with the University of Illinois. He was selected to be the first science program coordinator and became an adjunct professor at the university where he taught beginning teachers how to teach. In 1984, after a succession of roles in school administration, he left the district to assume the role of Executive Director for the North Cook Educational Service Center, a center whose primary purpose was to train teachers and administrators. After retiring in 1994, Lou began his renaissance and, following a personal epiphany in 1996, returned to his long-time interest in photography, as his full-time passion. Soon he launched his own photography business focusing on photographer education while producing his own award-winning fine art photography exhibited at galleries and art fairs. Lou’s love of teaching and photography continued to merge when he became involved with the North American Nature Photography Association (NANPA) High School Scholarship program, serving as chair for eight years. He also taught photography at College of Lake County for 11 years. Lou’s images have been published in many prestigious magazines, such as Outdoor Photographer and Nature’s Best. He has also exhibited and received awards at numerous fine art exhibitions. He is a member of the American Society of Media Photographers (ASMP), the Chicago Botanic Garden, National Association of Photoshop Professionals (NAPP) and the Riverwoods Nature Photographic Society. He received NANPA’s Outstanding Service Award and the Russ Kinne Recognition Grant. In 2010, he received the Kohout Outstanding Nature Photographer’s award from the Chicago Area Camera Clubs Association (CACCA). In 2019, he will become a NANPA Fellow, which is awarded to members who have made significant contributions to the professional nature photography industry over a period of at least 20 years. My life is like a three-dimensional jigsaw puzzle moving through time. As I journey through life, I recognize ideas, books, people and other things that belong in my puzzle. I put these pieces aside waiting for the day when I realize where they fit to complete another beautiful section of the image. My puzzle knows no bounds and won’t be complete until I die – – even then, I know it will continue to connect with the lives of others. Photography helps me see both the connections that run through my life’s puzzle and the details of each piece. My dad first opened my eyes to the beauty of nature. Through his eyes I learned to see and experience shapes, patterns, rhythms, hues, tones, textures, and balance, which wove their way in and out of my photographs from an early age. My experience in noticing the individual puzzle pieces is like using a magnifying glass to see details. I’m drawn into intimate relationships with those pieces and my subjects. As I’m working a composition, feeling my way into the image, I literally zone-out to this special place, and it’s just me and the subject – a flower’s dancing petals, a butterfly’s delicate wings, a bee’s intense collection of pollen, a leaf’s fine edges, or the peaceful quality of reeds peering through misty waters. The more I analyze the completed sections of my life puzzle and the assumptions which caused me to place the pieces together, the more I find my art following right along. My photography is revealing more intense emotions, color and sense of belonging than ever before.